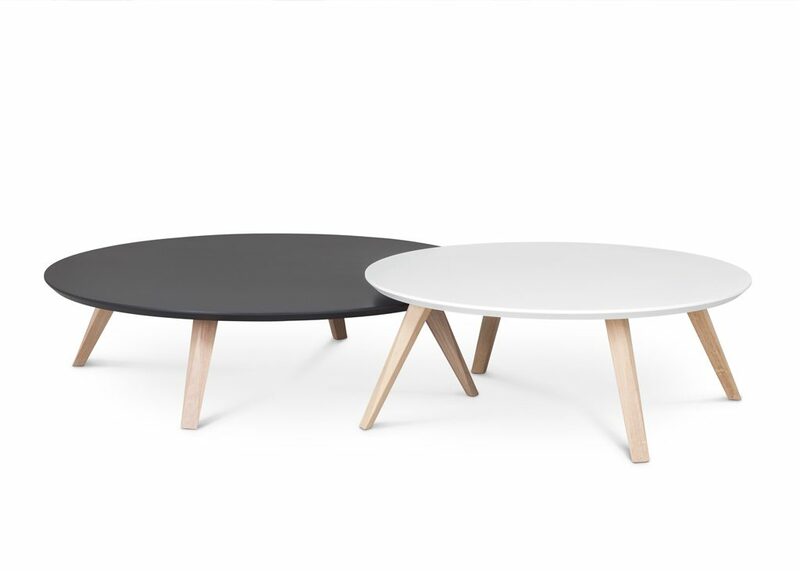 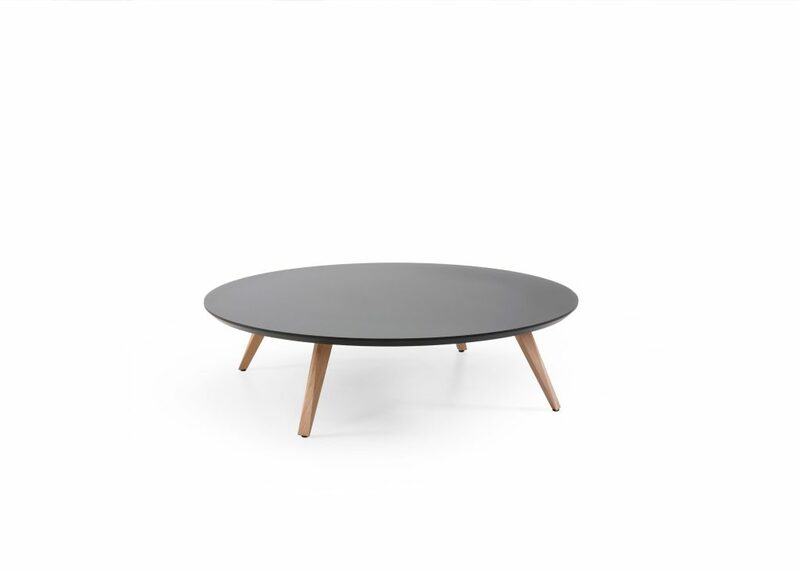 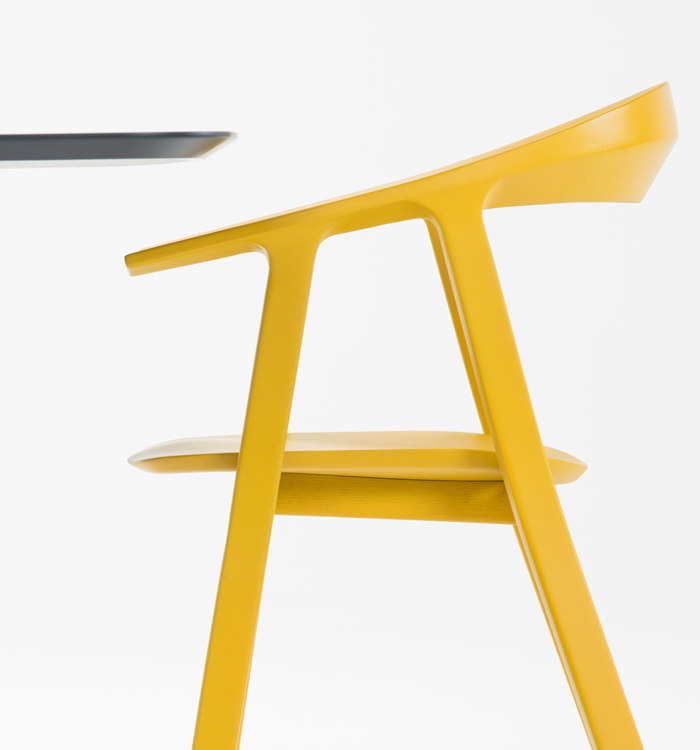 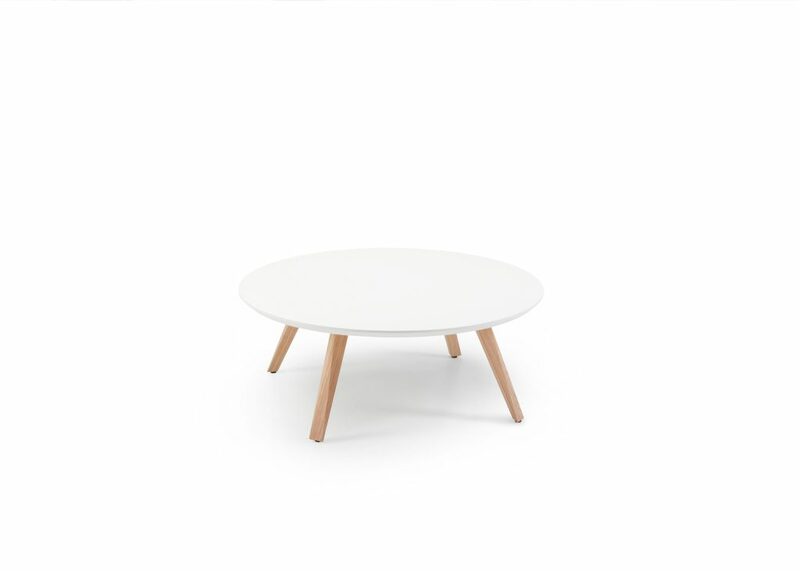 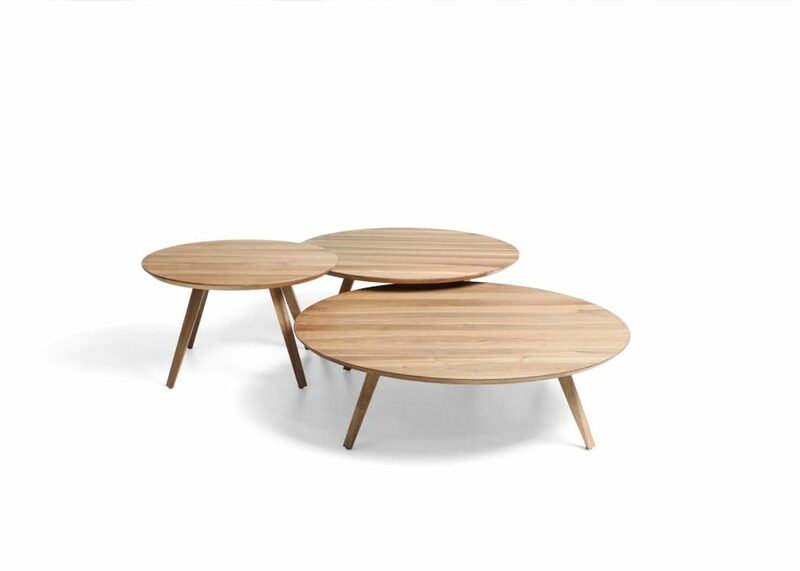 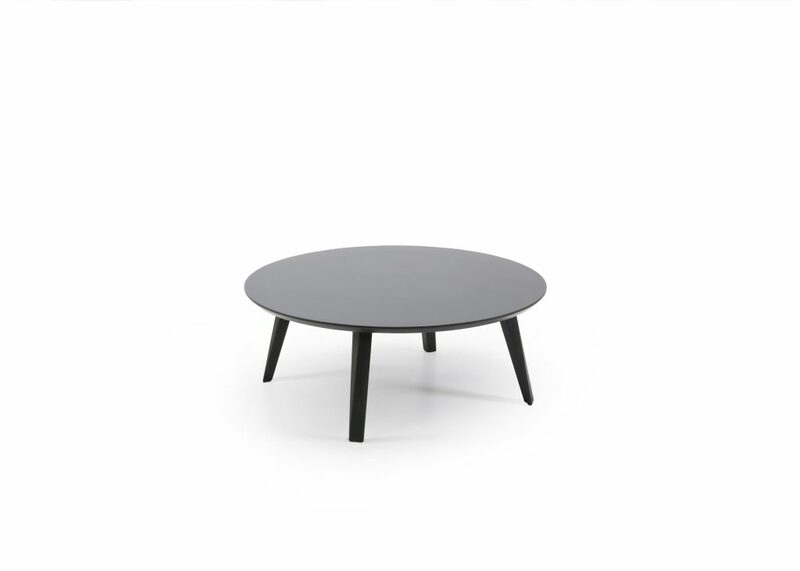 The Oblique tables come in three sizes and five table top colours made of NTM Fenix. 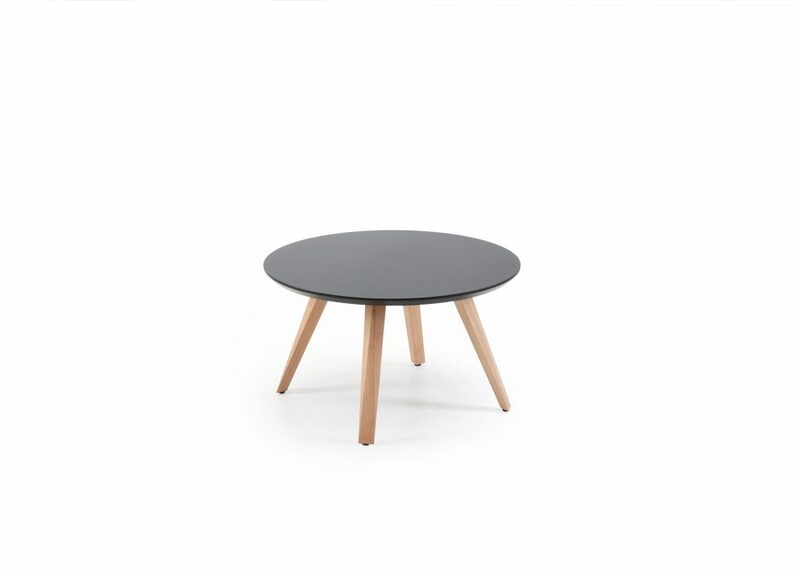 The legs are produced from solid oak and painted with high-quality oil. 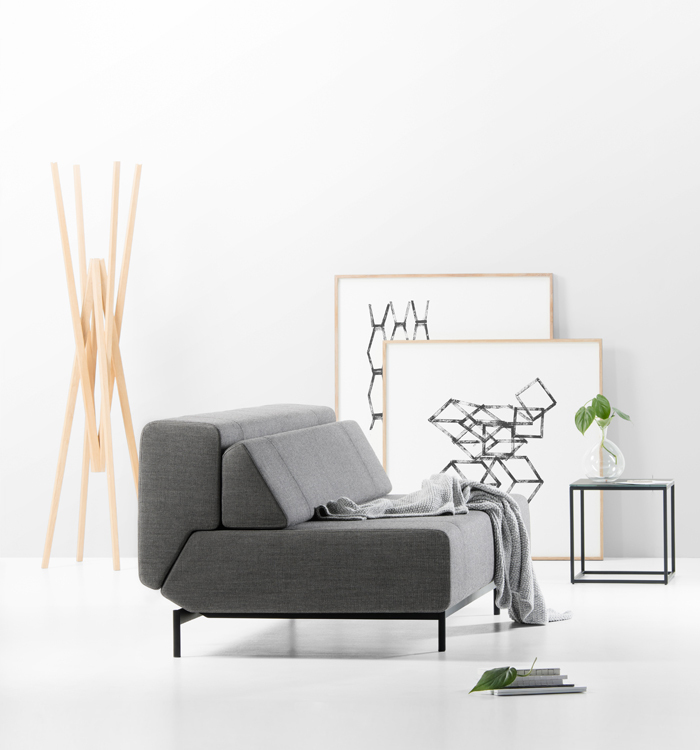 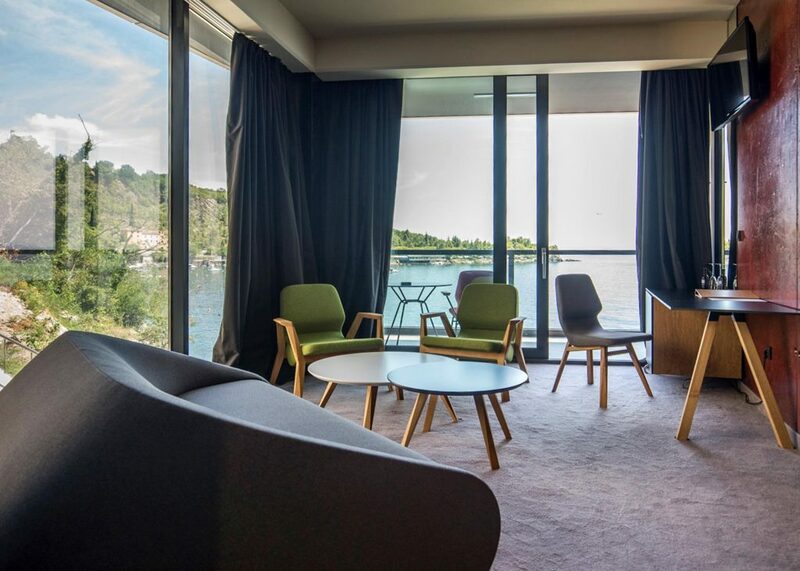 As a result of the triangulation, the solid oak legs thin towards the bottom, which gives them complete elegance, simplicity and ease and makes them an ideal addition to Oblique chair.